The Inga tree attracts Crematogaster limata acrobat ants by providing nectar in cups along their leaves. 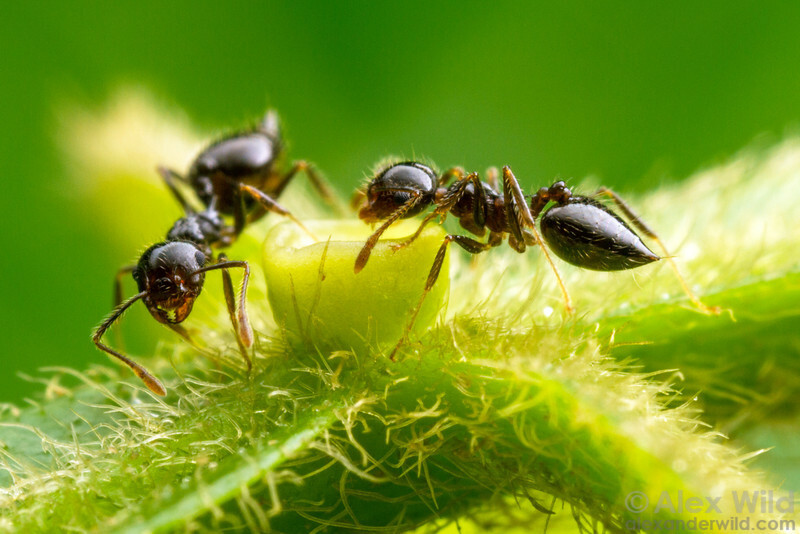 It is thought that ants benefit the plant by removing herbivores. Cayó District, Belize.